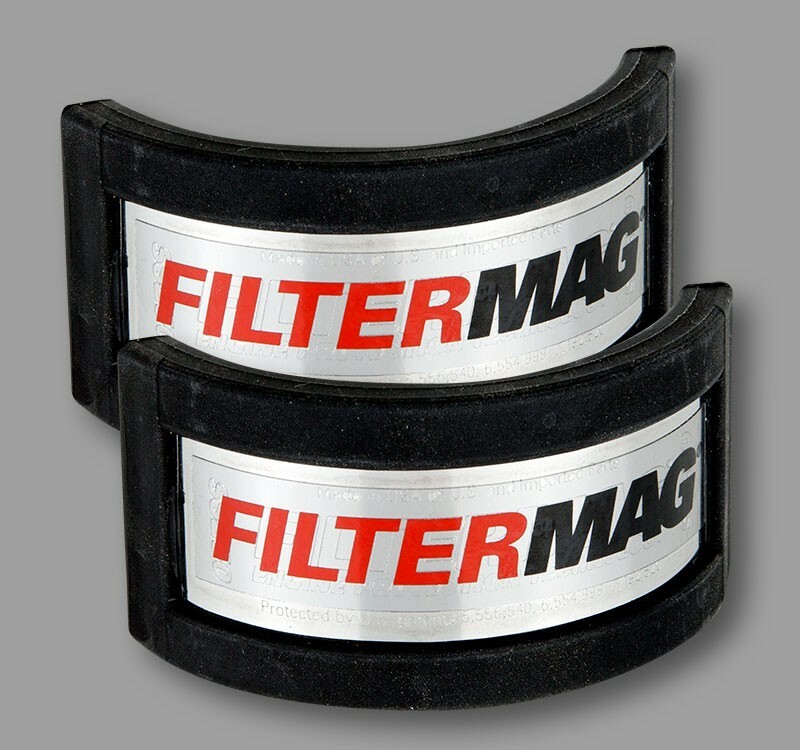 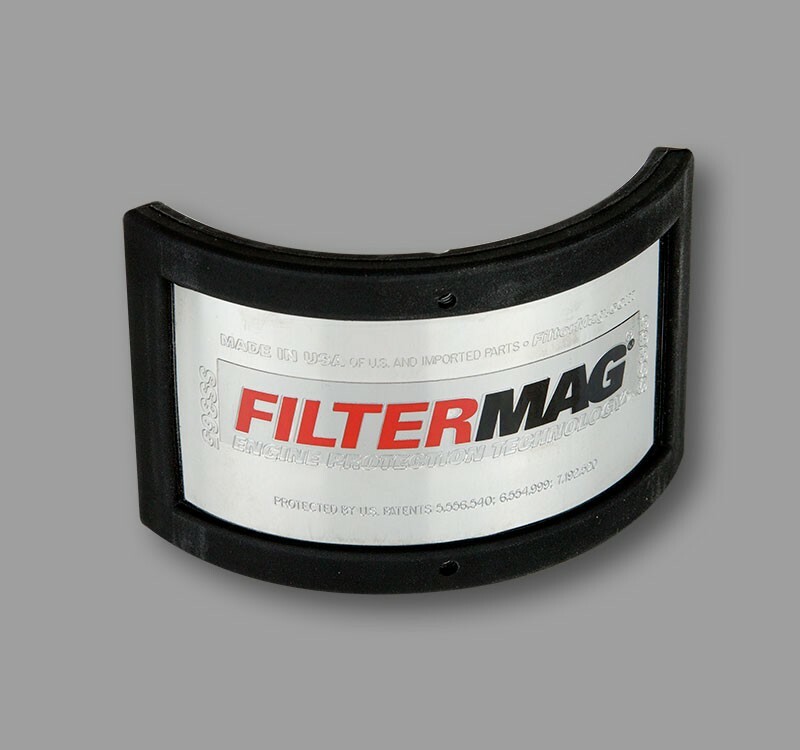 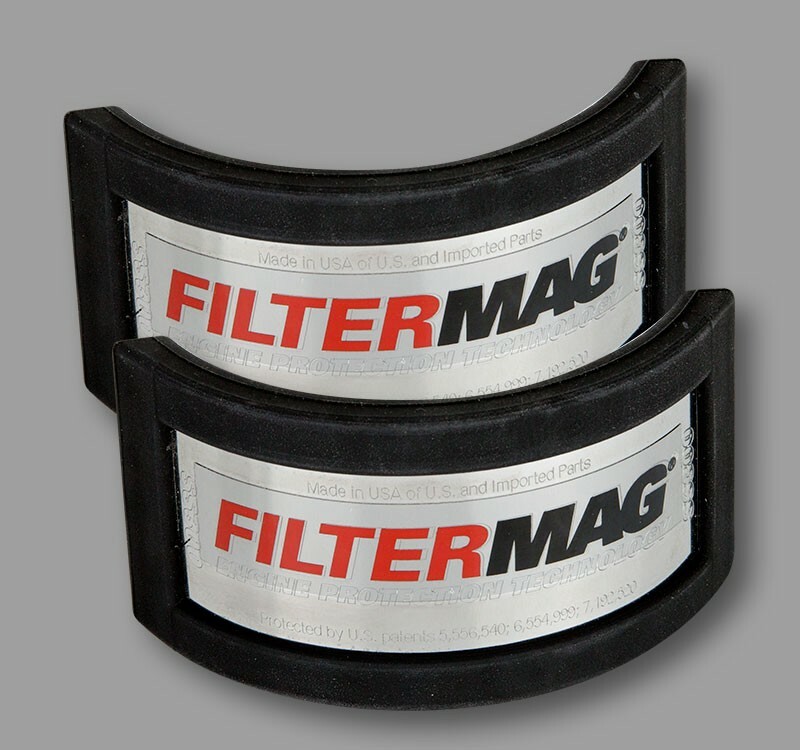 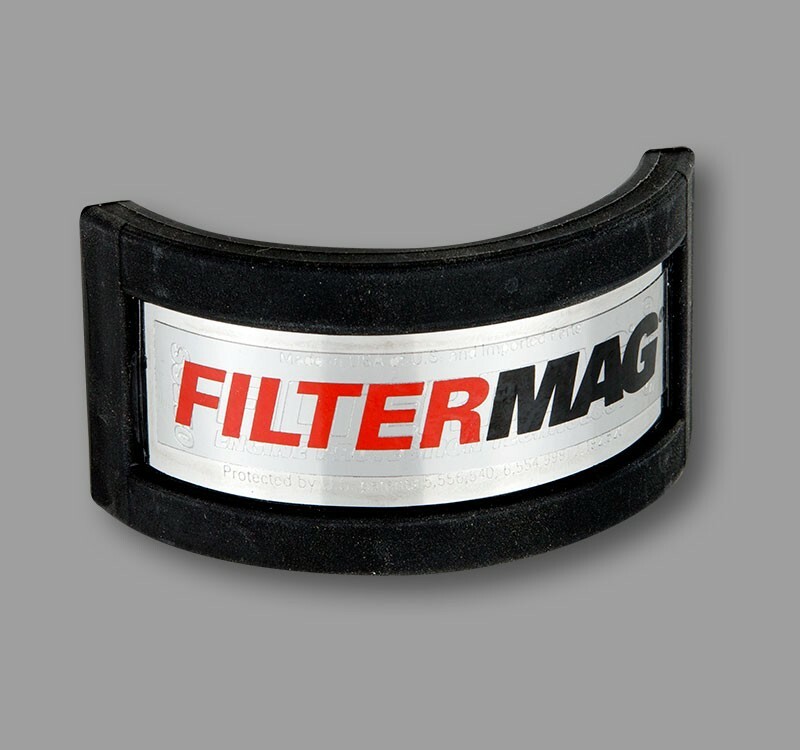 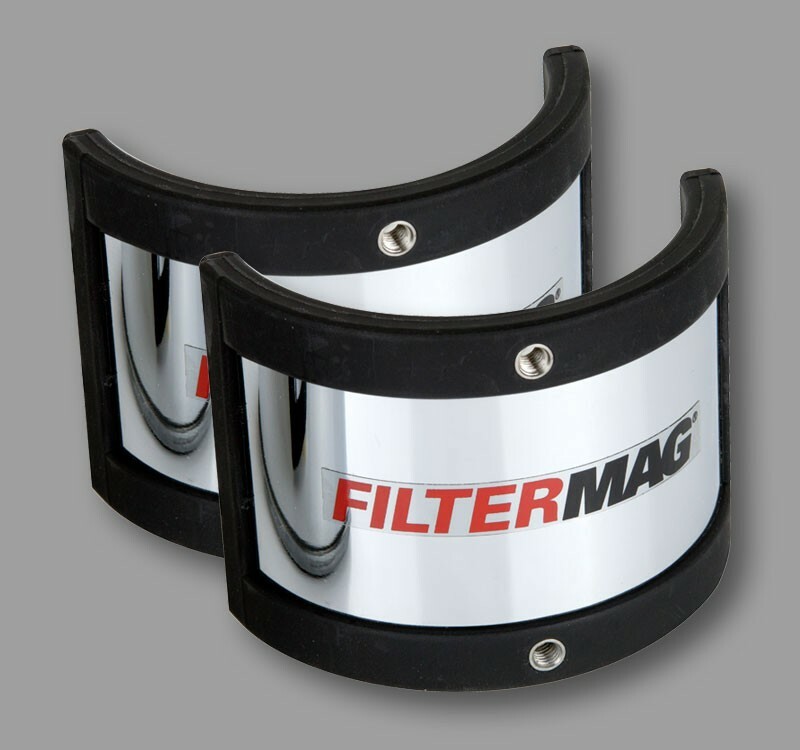 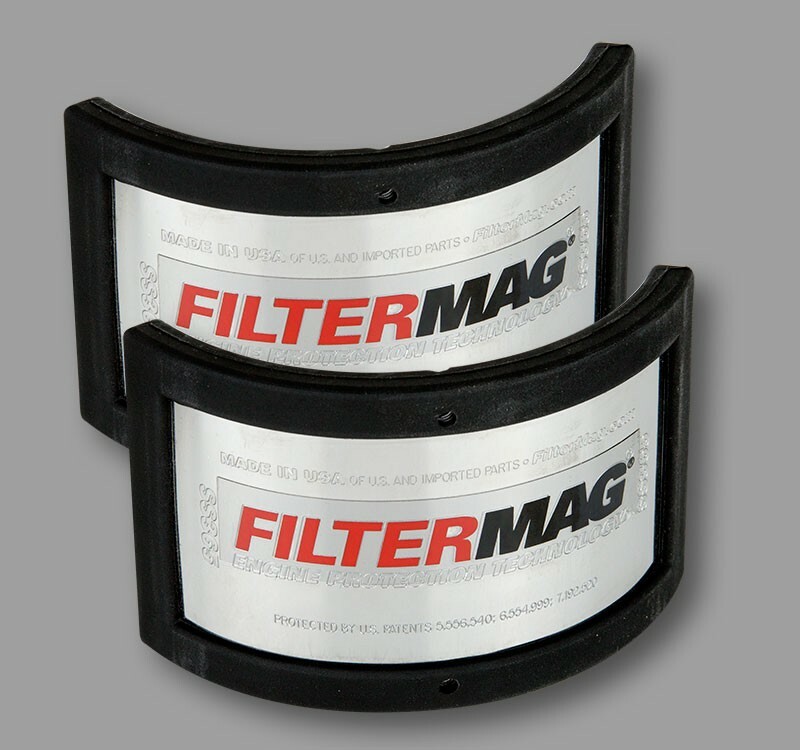 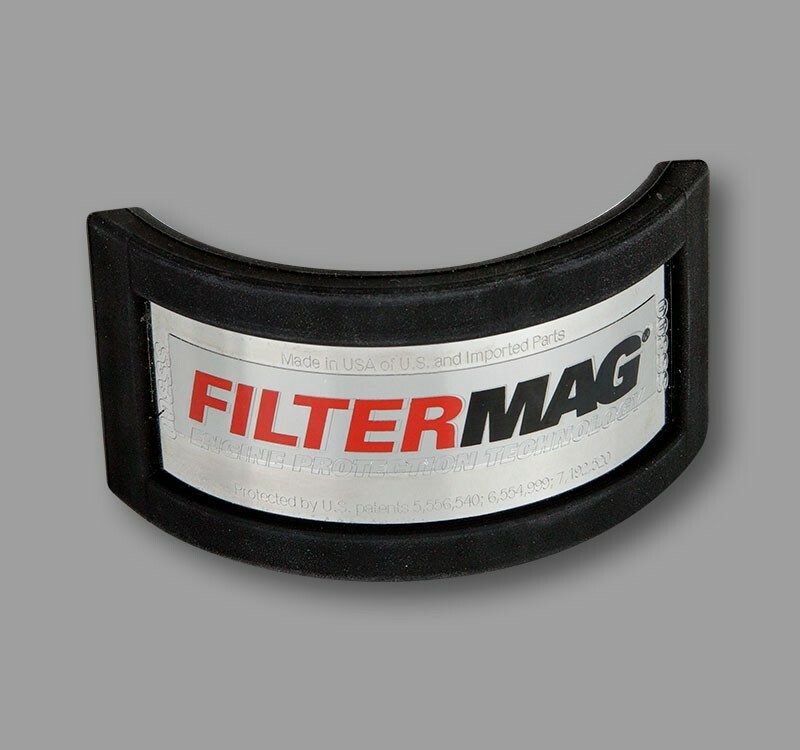 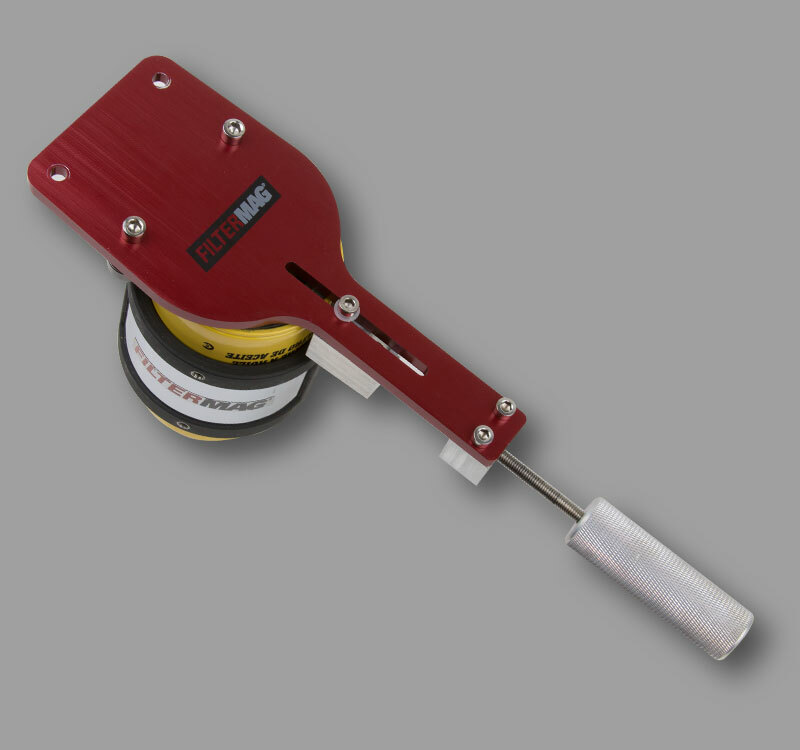 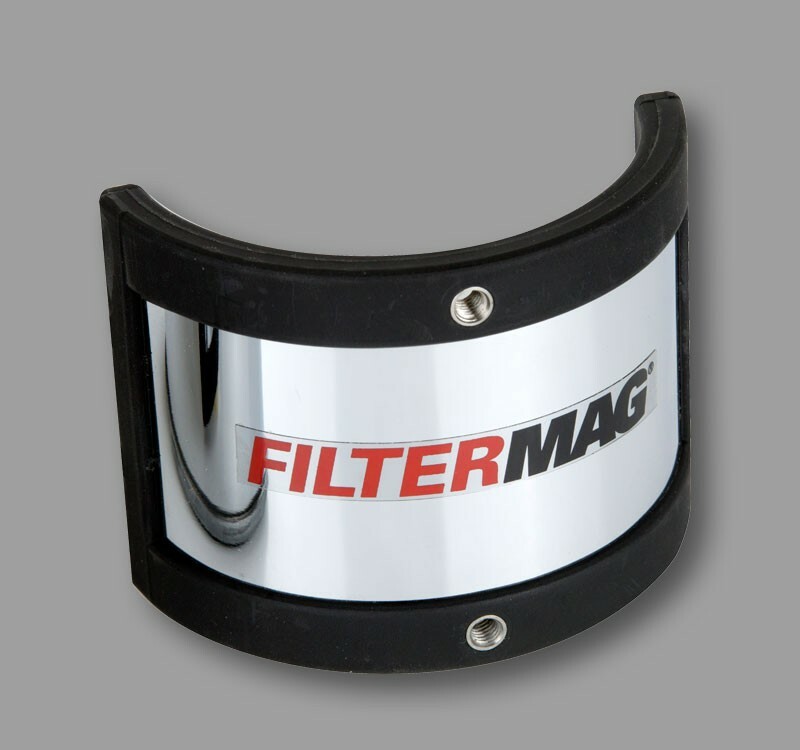 The FilterMag TM360 is designed to snap externally on automatic transmission fluid pans. 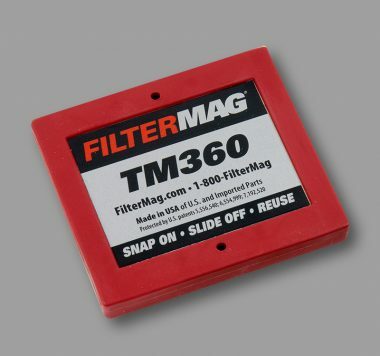 The FilterMag TM360 is designed to snap externally on automatic transmission fluid pans. 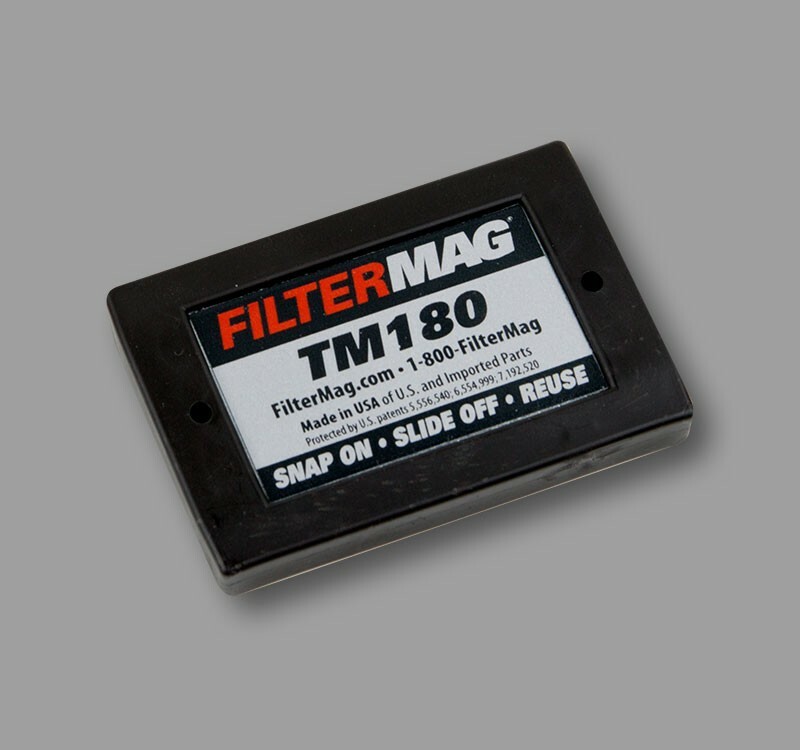 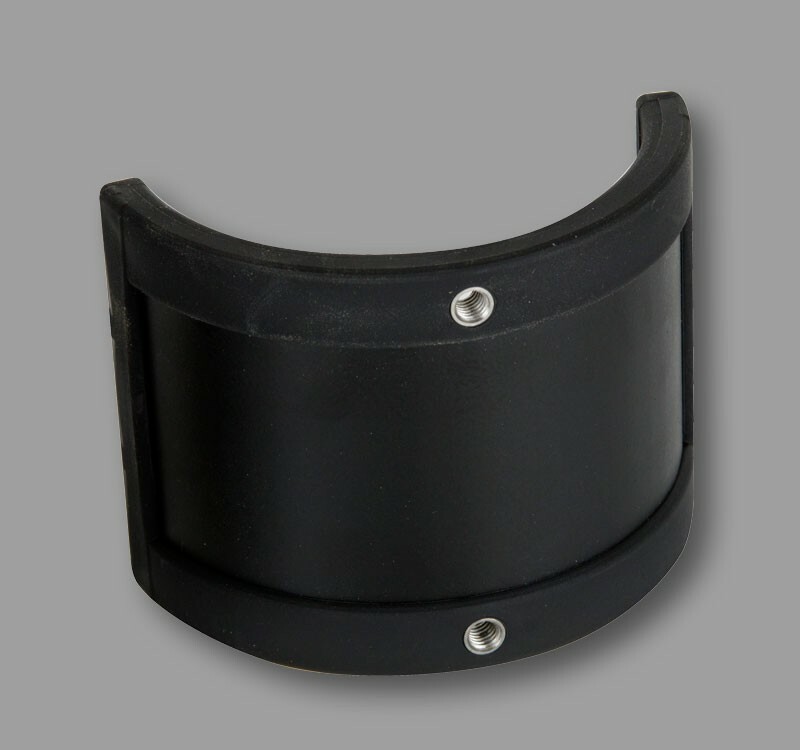 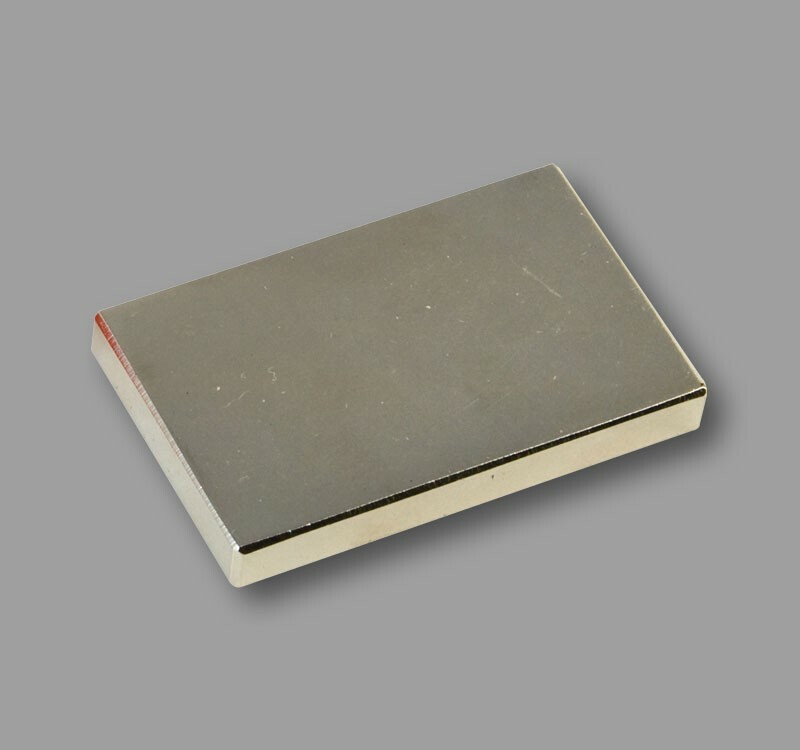 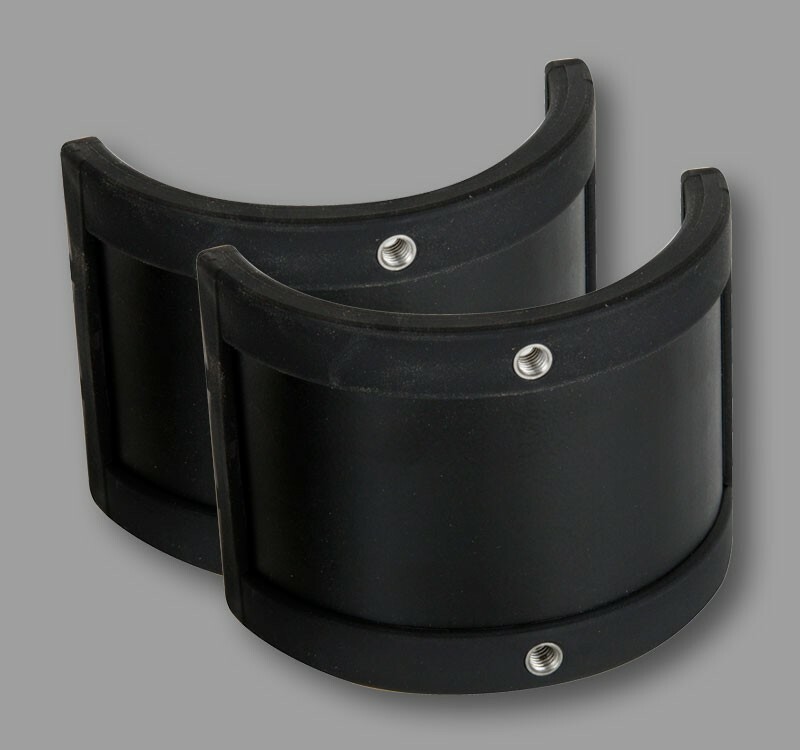 Use the TM360 with double the magnetic power of the TM180 for full protection.